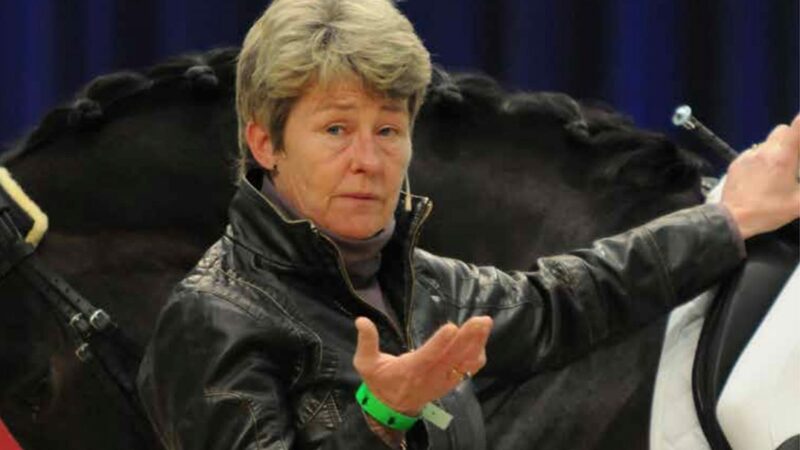 Kyra Kyrklund has represented Finland in six Olympic Games and is the national coach for the Swedish team in dressage. She has participated in four World Championships, five European Championships and has won several World Cup-finals. The Finish legend has visited AEG on many occasions and in February you have the chance to experience her on Norwegian soil again! During the years we have had many inspiring clinics in dressage and we will continue this streak. We look forward to present more experts to come share their insight – keep yourself updated here on the NHF website. Do like Kyra – take the trip top Norwegian Horse Festival 20th – 24th February 2019!